Looking for the ABYSS AB-1266 PHI CC? 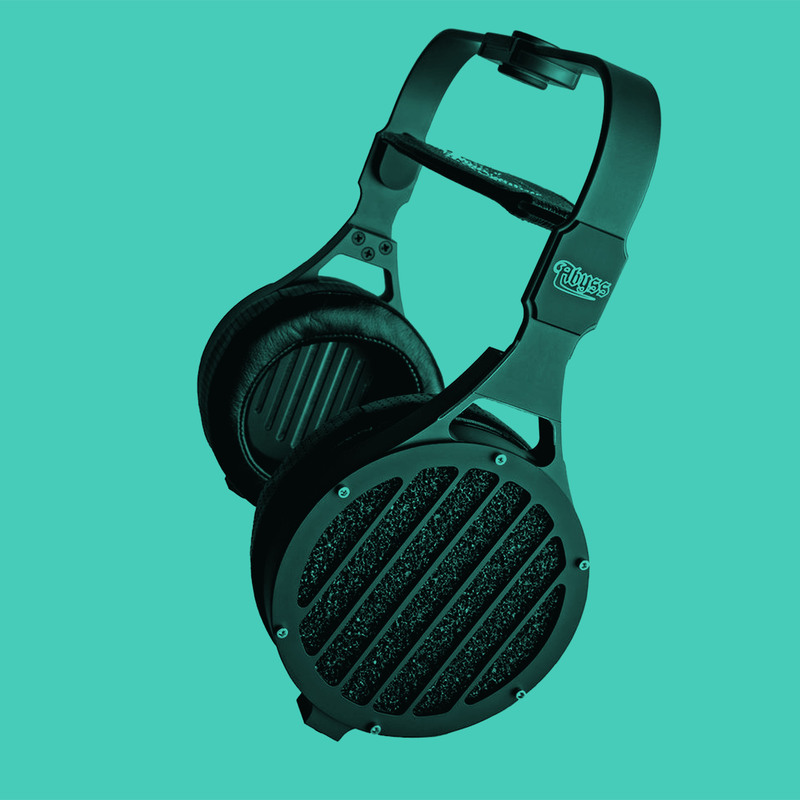 Many consider this to be the finest sounding headphone money can buy. The AB-1266 Phi conveys the power of a huge symphony and the nuances of the quietest sounds in nature, a private concert for one.